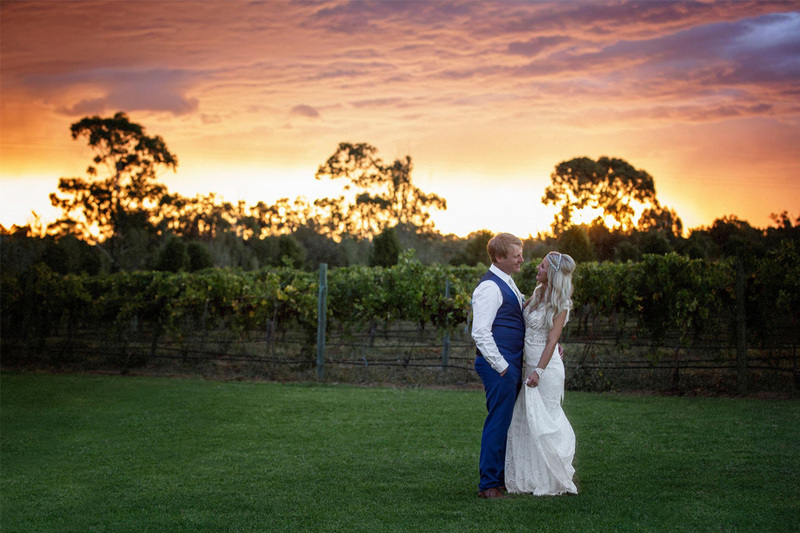 Morrisons Winery & Restaurant provide an unforgettable wedding experience from the moment you walk in the door until the last man is left dancing. 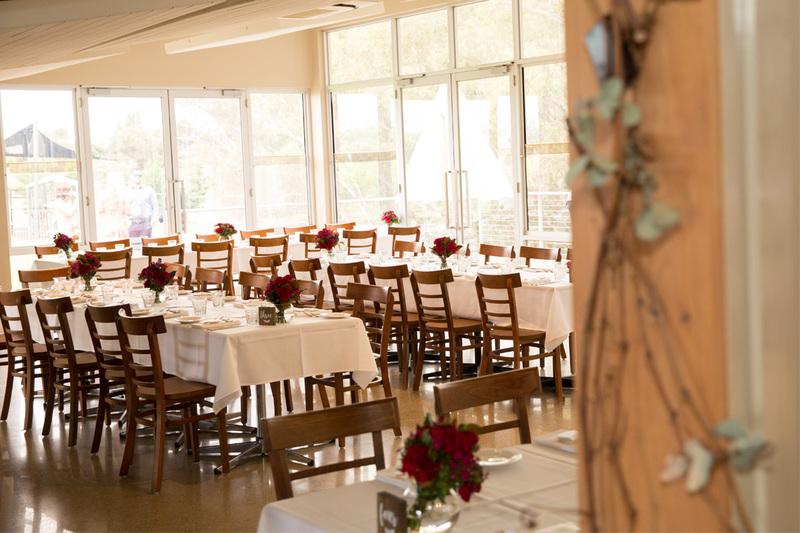 The team ensure that from first contact it is working by your side every step of the way, helping make all the important styling, food and drink decisions to make sure your guests are treated to a wedding to remember. 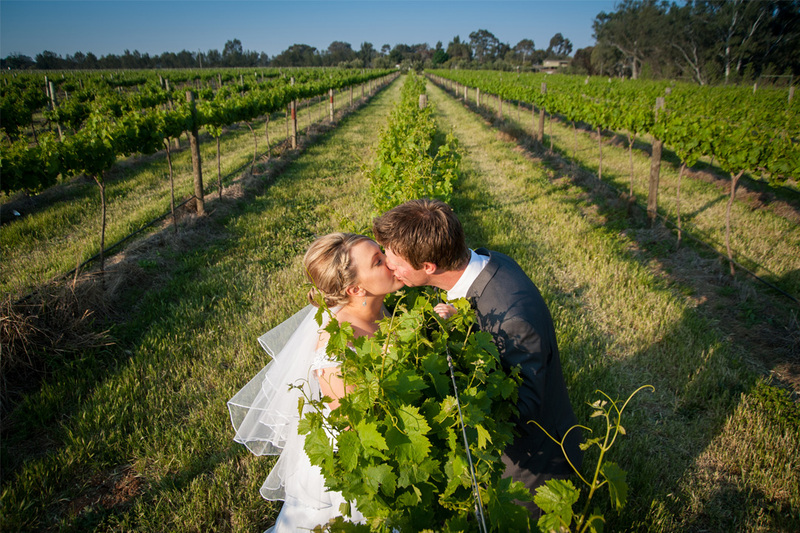 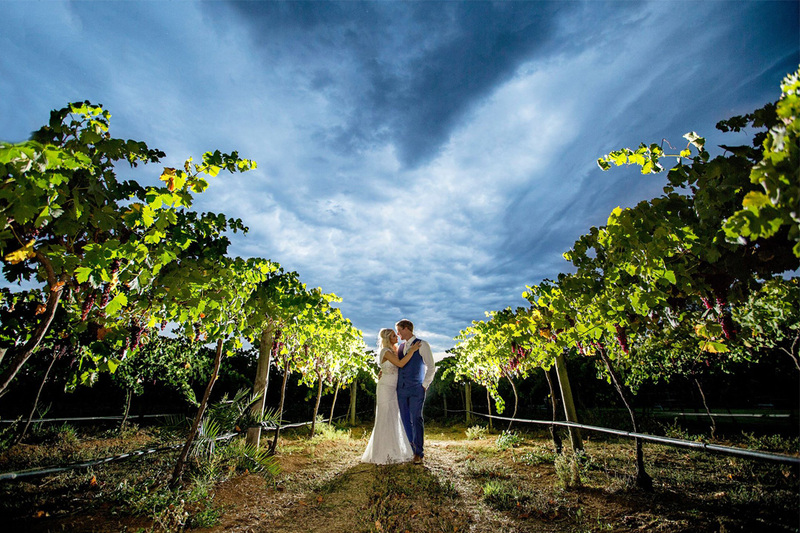 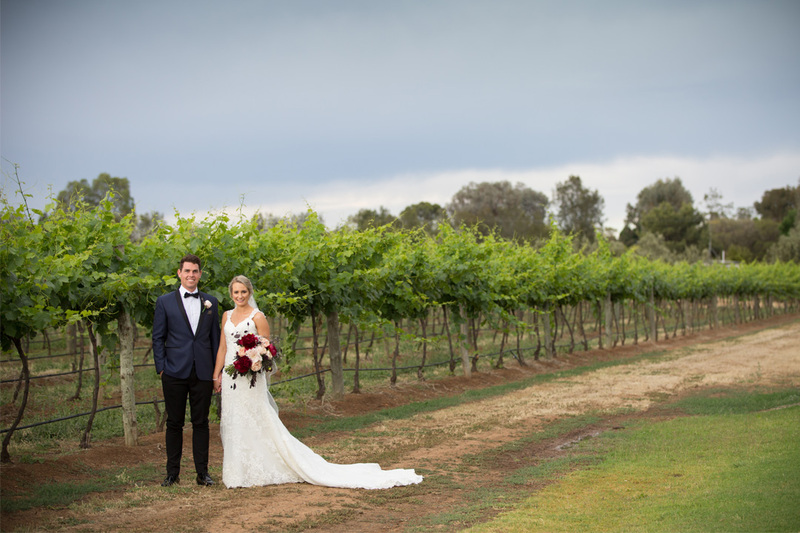 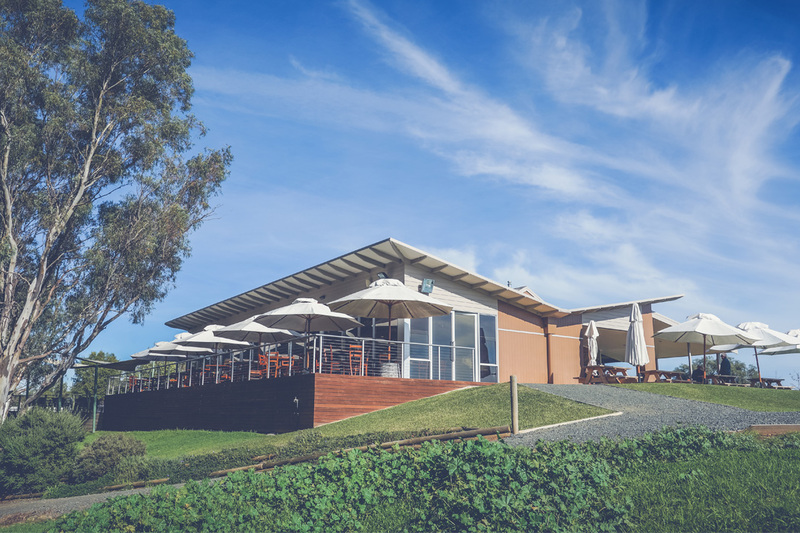 The picturesque venue is unique and adaptable; from an intimate ceremony by the billabong, and reception that captures river views, Morrisons Winery offers the complete experience from start to finish.